If you're looking for a magician with a great combination of amazing sleight-of-hand magic and humour to amaze and entertain your guests, you've found the right place! Whether it's a corporate event, wedding celebration, birthday or cocktail party in Warwick or further afield, Russ Styler has the professional experience that your occasion deserves. Over the years Russ has performed at almost every kind of venue there is from top London hotels such as The Dorchester and Grosvenor House to the more intimate surroundings of the local pub restaurant and everything in between! 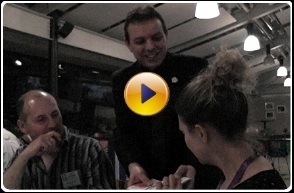 Russ has also worked summer seasons as close-up and cabaret magician in the UK and abroad and is a member of the Magic Circle, The International Brotherhood of magicians and Equity. 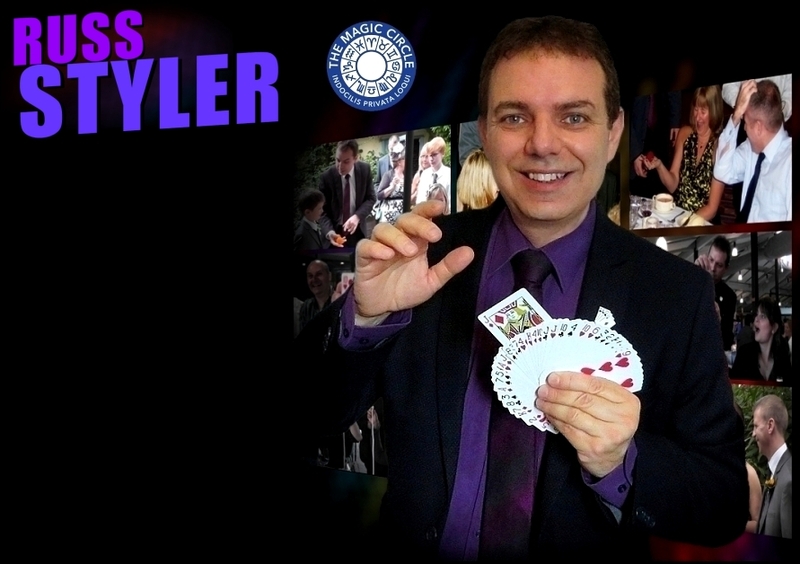 To hire a magician for your event in Warick, whatever the occasion, get in touch with Russ now for availability a quote or any questions you may have. 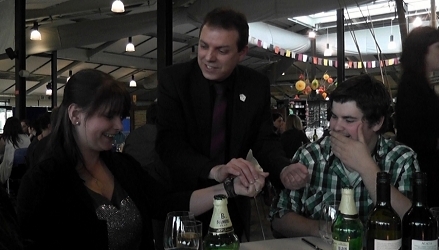 Professional Close Up Magician for around the tables or mingling during a buffet or drinks reception in Warwickshire. Interactive entertainment, close up, show or parlour show. Weddings, gala evenings, landmark birthday party celebrations, anniversaries, fete, cocktail or garden party engagements. Magician Warks. 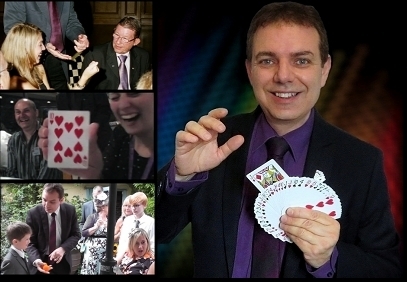 Professional Close Up Magician for around the tables or mingling during a buffet or drinks reception in Warwickshire. Interactive magical entertainment, close up, show or parlour show. Weddings, gala evenings, landmark birthday party celebrations, anniversaries, fete, cocktail or garden party engagements. Magician Warks.